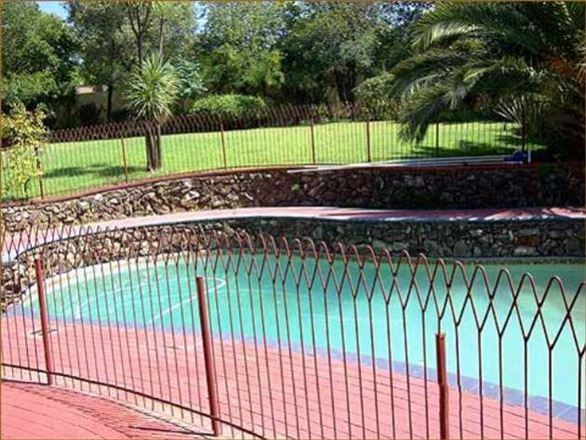 Queen offers bed and breakfast as well as self-catering options. 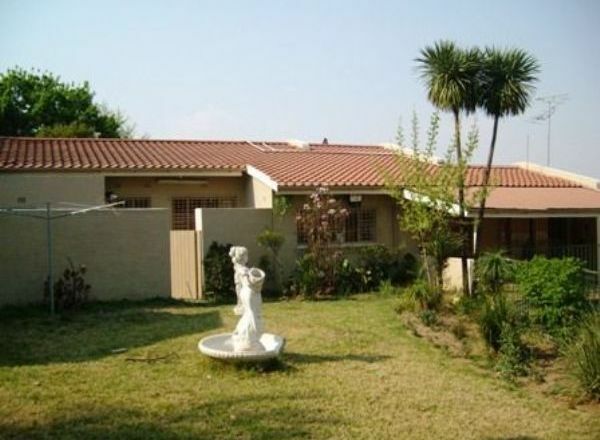 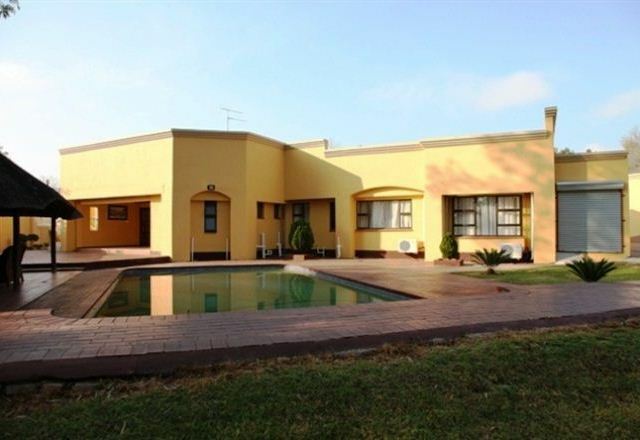 It is a large family home situated in the quiet suburbs of Kelvin in Johannesburg. 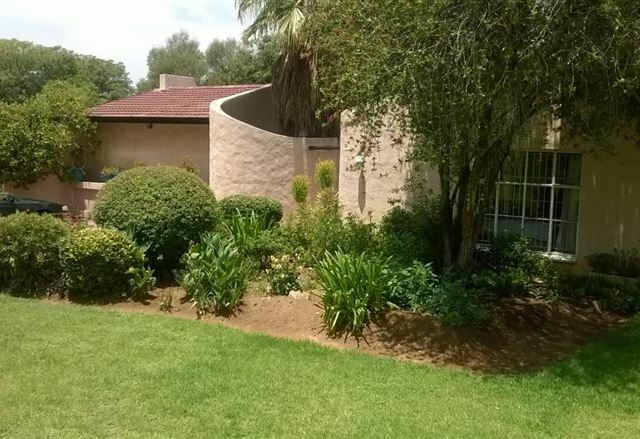 It is 5 minutes away from Sandton City and 20 minutes away from OR Tambo International Airport. 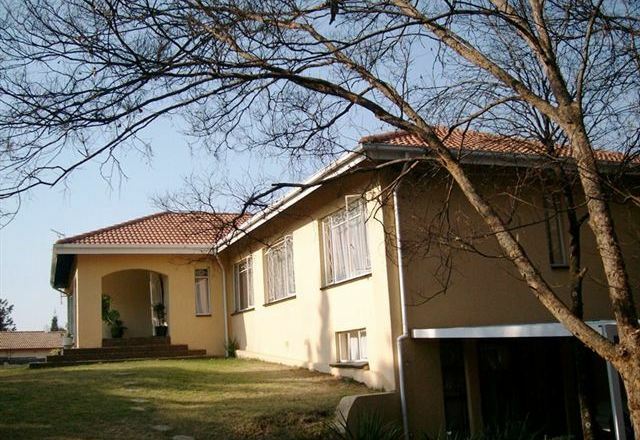 Westway Guest House is located in the beautiful, leafy suburb of Kelvin in Sandton, just north of Johannesburg. 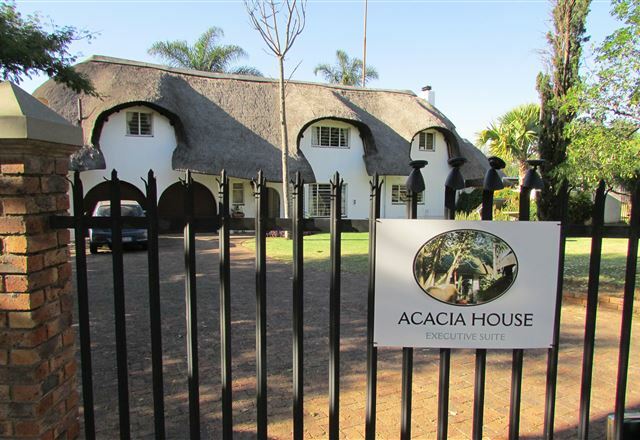 The house offers guests a choice of eight en-suite rooms, all equipped with satellite TV, tea and coffee facilities and air-conditioning.